Aberdeen personnel specialist, Prodrill, is further strengthening its team with the key appointment of recruiter Alan Golightly, who joins the team to support the growth and realignment across the business’s technical recruitment division. 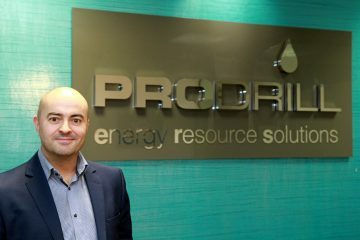 Prodrill, a leading name in technical oil and gas recruitment spanning four decades, previously specialised in sourcing niche technical upstream expertise directly for oil & gas operators, but has recently expanded its recruitment service offering from exploration and production to include broader upstream environment; including drilling contractors, integrated service companies, design and engineering and subsea sectors. Prodrill now provides specialist recruitment support across eight key sectors including: drilling services, subsea, engineering, geoscience, completions/well services, decommission/plug & abandonment, operations & maintenance and management support. Alan joins the 10 strong team at the Aberdeen headquarters in Albyn Terrace as senior resource specialist, supporting client operations manager, Drew Alexander, enhancing the company’s technical recruitment offering. 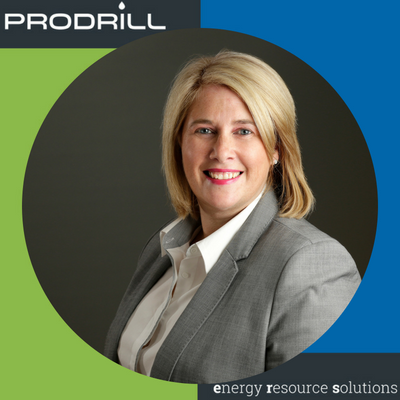 Prodrill managing director, Louise Wood, said: “We are delighted to welcome someone of Alan’s calibre to the company, his many years of experience coupled with Prodrill’s reputation for delivering first class recruitment solutions allows us to realign our services and become more versatile. The company has also seen an increase in the amount of on and offshore related roles in exploration during early 2019 which clearly demonstrates confidence returning in the sector.